Amud HaEsh guides, encourages, and restores Ethiopian Jews and families so they can share the light of Jesus, enter into the fullness of their calling, and become upstanding Israeli citizens in order to bring revival to the land of Israel. Approximately 140,000 Ethiopian Jewish people live in Israel today, but cultural differences and language barriers make it a struggle to adapt to Israel’s high-tech, fast-paced culture. In addition, the pain and chaos created by poverty and segregation cause high rates of divorce, criminal activity, and drug use within Ethiopian Jewish communities. 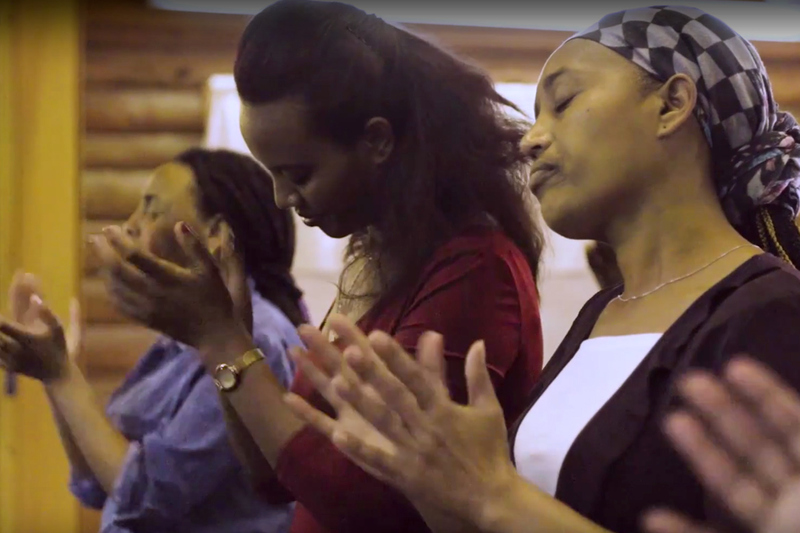 Emud HaEsh is establishing strong, Messianic, Hebrew and Amharic speaking congregations to support Ethiopian Jews in a familiar cultural context while equipping them to grow, worship, and learn in a way that helps them adapt and embrace the culture they are living in. They equip individuals with leadership, worship, and vocational training, support children with afterschool programs, and restore families through biblical teaching and parenting seminars. Their outreach efforts include helping single moms, feeding the poor, and rehabilitating Ethiopian prisoners addicted to drugs and alcohol by giving them skills to be productive citizens of Israel. 100% of your gift goes directly to Amud HaEsh. Amud HaEsh (Pillar of Fire) is a Hebrew speaking, Ethiopian community in Jerusalem. Amud HaEsh helps the next generation of Ethiopian Jewish believers walk in God’s purpose for them by building Messianic congregations that offer sound, Biblical teaching in both Hebrew and Amharic, while working to support the growth of strong families who are well adapted to Israeli life and culture. 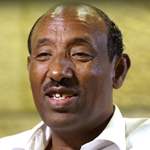 Pastor Kokeb Gedamu and his wife, Menalu, were born and raised in Ethiopia, but fled to Sudan during the communist uprising, making aliyah to Israel many years later in 1996. Pastor Gedamu studied at the Open Bible Faith Fellowship of Canada and is also an ordained Rabbi with the International Alliance of Messianic Congregations and Synagogues (IAMCS) where he serves as Regional Director for Africa. Pastor Gedamu has a passion for revival, healing and deliverance, teaching the Jewish roots of the Christian faith, and seeing Ethiopian Jews return to Israel.